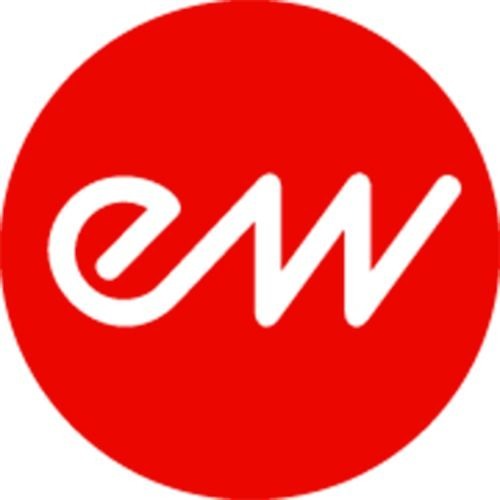 EastWest Sounds (soundsonline.com) is the leading developer of virtual instruments in the world. EastWest's ComposerCloud is the #1 subscription service for musicians, giving access to our entire catalog of over 40,000 award-winning virtual instruments, anytime, anywhere, for less than a dollar a day. Some of our clients include James Newton Howard (The Hunger Games), Danny Elfman (American Hustle, Alice in Wonderland), John Powell (Rio, Kung Fu Panda), Brian Tyler (Thor, Iron Man 3) Jeff Beal (House of Cards), Thomas Newman (Skyfall, Wall-E), David Newman (Ice Age), ZEDD (EDM superstar) J.J. Abrams (Star Wars: The Force Awakens), Mark "Spike" Stent (Coldplay, Lady Gaga) and countless others.